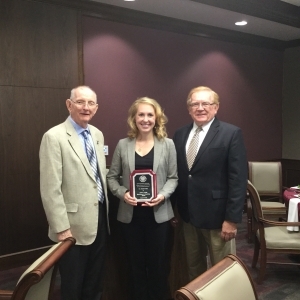 The weekend before classes started was an exciting time for the class of 2022. 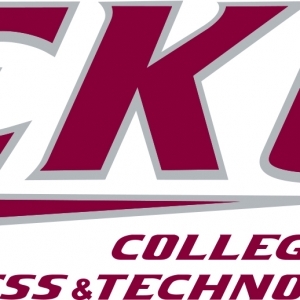 New students participated in Big E Welcome and were able to explore the campus and the six different colleges that make up Eastern Kentucky University. 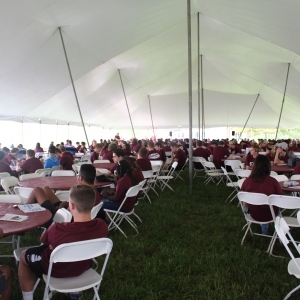 Big E Welcome is an important event for new students, as gives them the chance to see the campus and meet new people before classes begin on Monday. 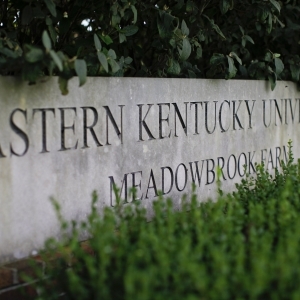 Eastern Kentucky University has a hidden gem in Madison County, tucked away so well between Richmond and Waco that even the most seasoned resident may not know it exists, much less have paid it a visit. 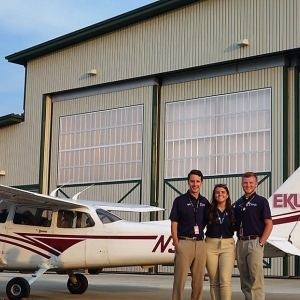 A “mutually beneficial” partnership between Eastern Kentucky University’s nationally prominent aviation program and Blue Grass Airport has taken another step forward.